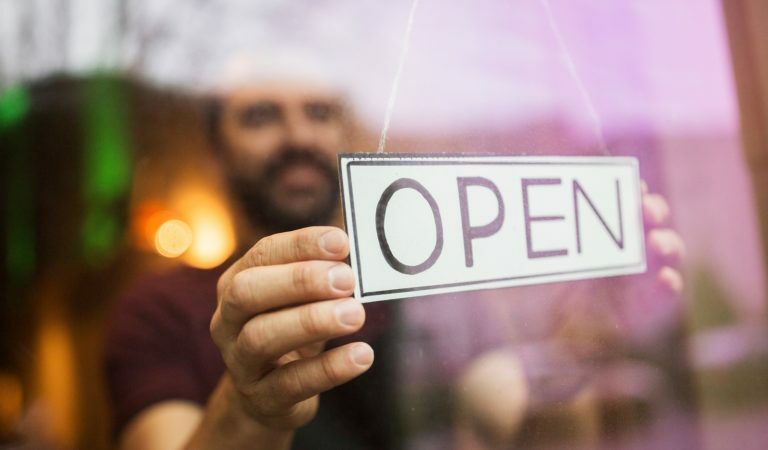 What Do I Need To Open A Restaurant? 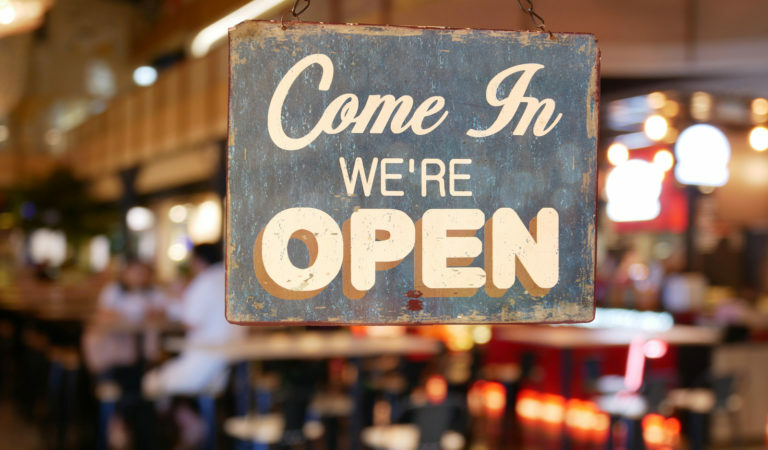 American Express claims that 90% of restaurants fail within their first year. If this myth were actually true, we would run out of restaurants to eat at! Watch this video and we’ll debunk this myth for you. 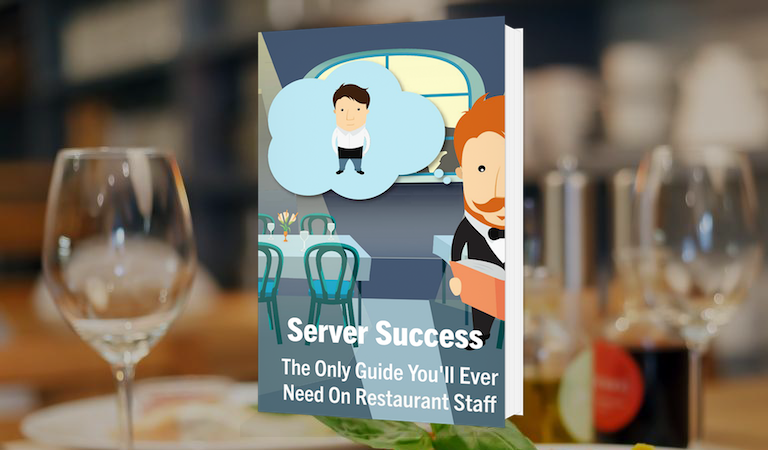 Thousands of restaurants turn to Upserve POS to deliver remarkable hospitality. 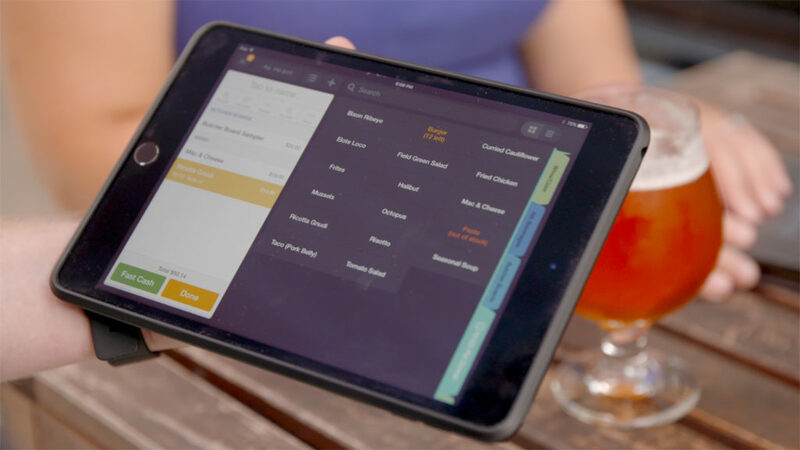 Restaurant POS software should be intuitive, so you can focus on your guests, not your technology. 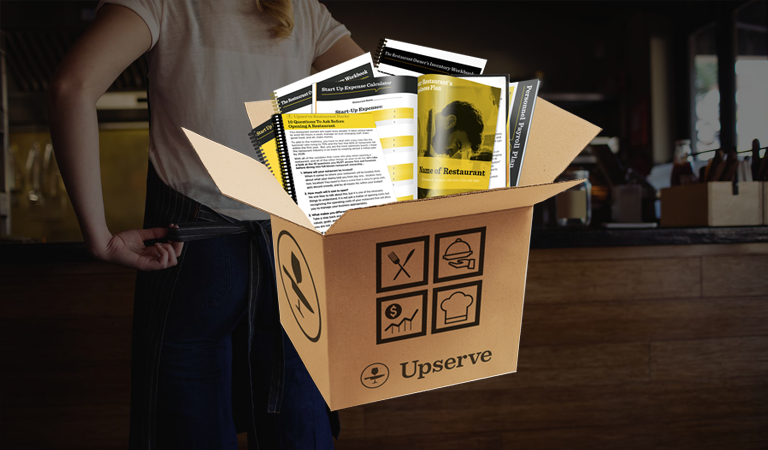 Schedule a 15-minute demo and see how Upserve can give you everything you need. Capture attention and exceed expectations. 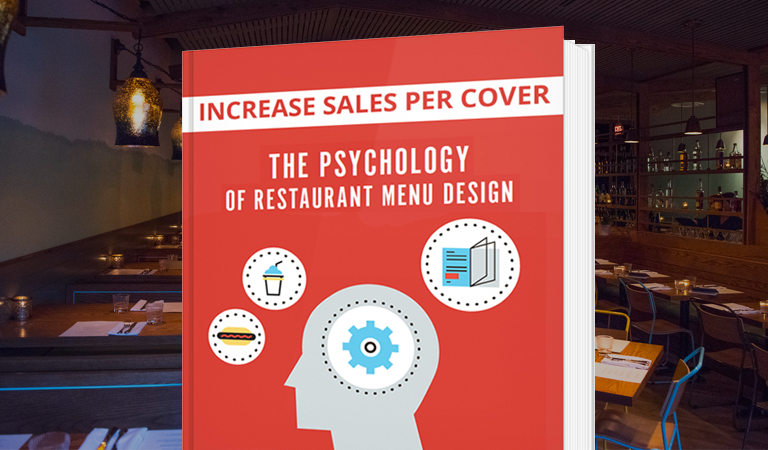 Get your guide to menu design. Communication is everything. 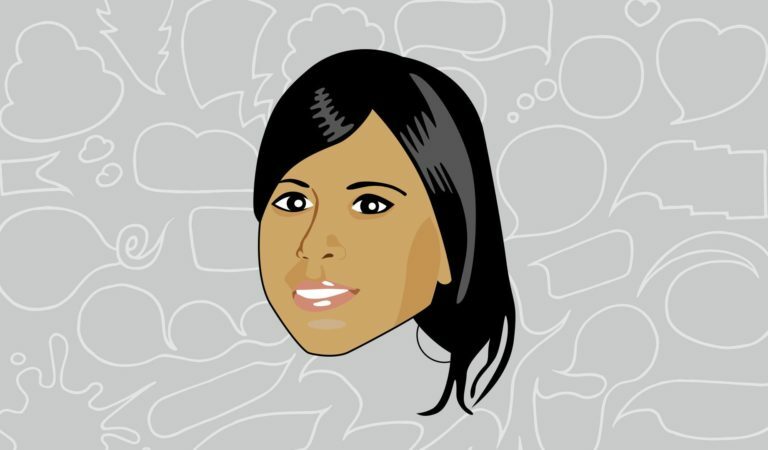 See this guide to guest communication. Your team is everything. 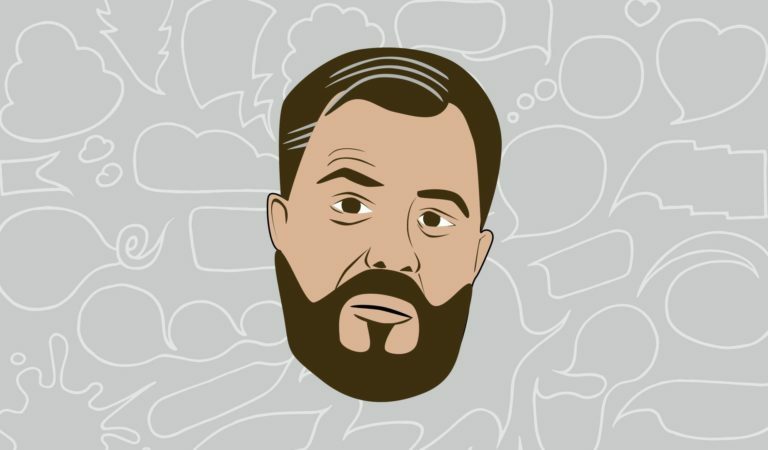 Grab this guide to managing staff for peak performance. What are the best server tips and tricks? 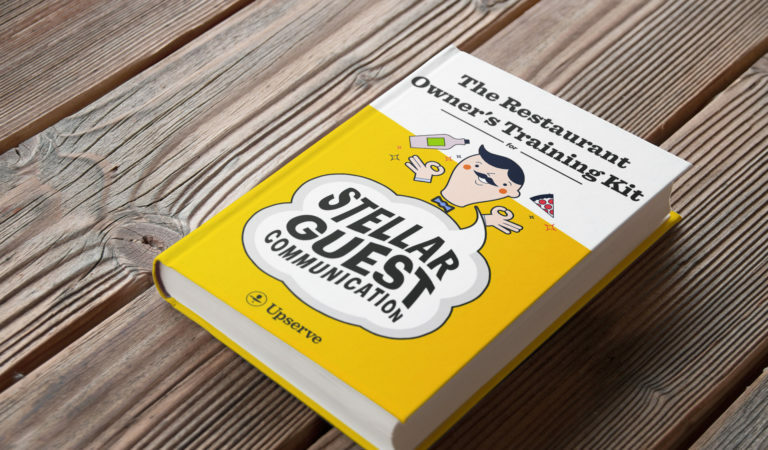 We’ve compiled the best ones we know of to help you build a world-class restaurant staff. 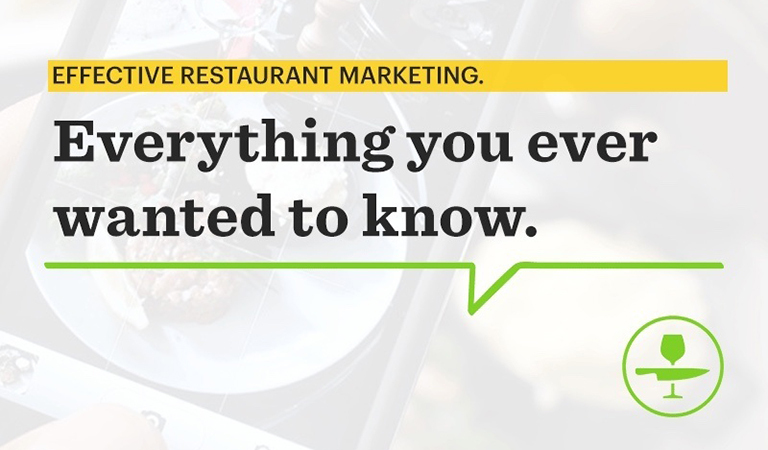 A restaurant mission statement is a great way to build brand loyalty. 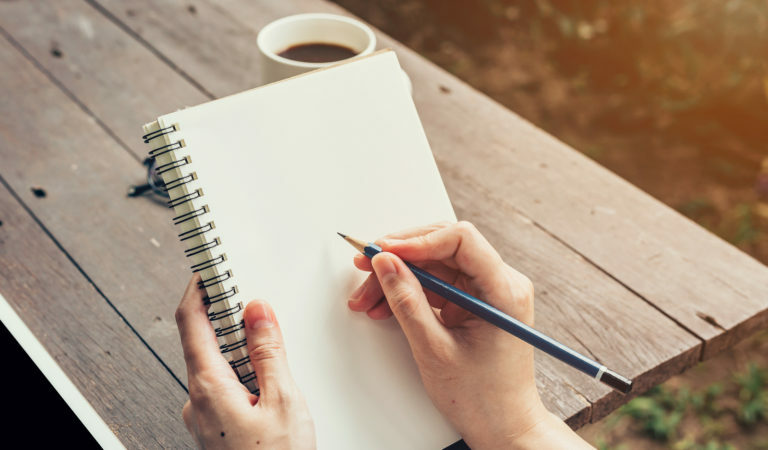 Not sure where to start when writing yours? 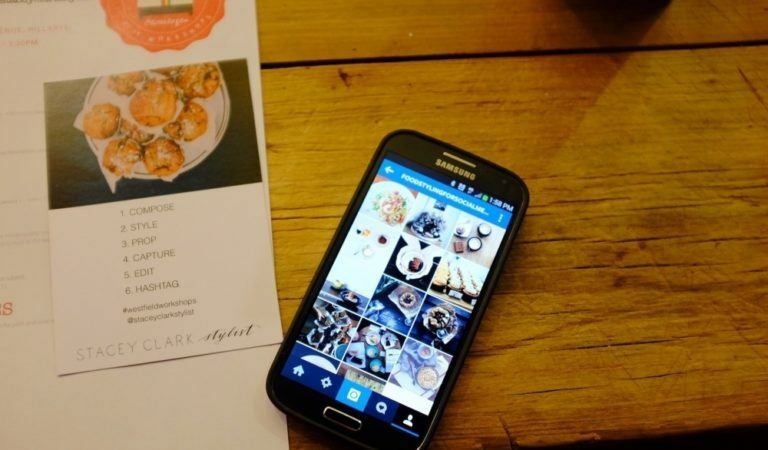 Consider these examples from restaurants. Eric Handwerger is the owner of Ocean State Sandwich Shop. His experience running his own shop has taught him many valuable lessons. See the four things that he wishes he knew before he started his own. In this article in Upserve’s Restaurant Voices series, Sorya Rendon recollects the moment she left Mexico and how she made her restaurant dreams come true. 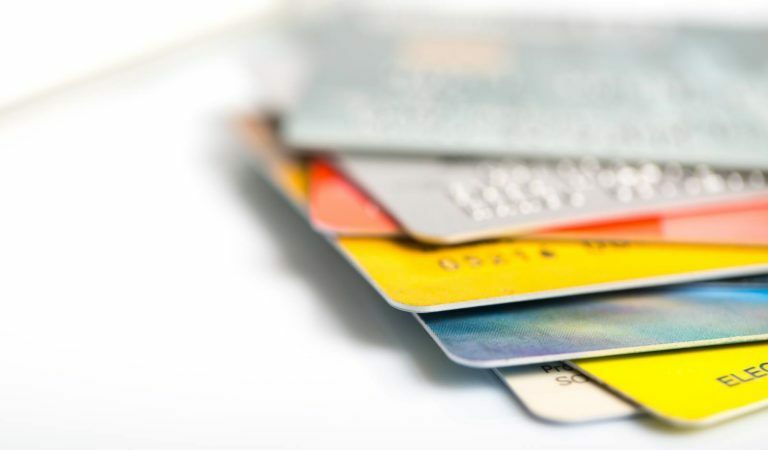 You deserve to get more out of your credit card processing. 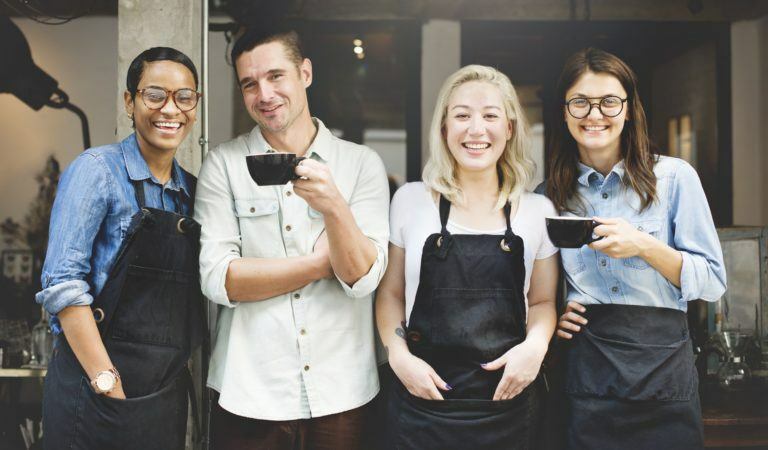 With Upserve Payments, restaurants use analytics to uncover hidden insights while saving money with transparent pricing. 86 hidden fees and see for yourself. It’s not rocket science—opening a restaurant will cost some money. Everything from restaurant licenses and procuring a physical space to training staff and investing in necessary equipment adds up fast. Restaurants are hard to keep running. In this installment of Upserve’s Industry Voices, one restaurateur shares why it’s still worth going for. 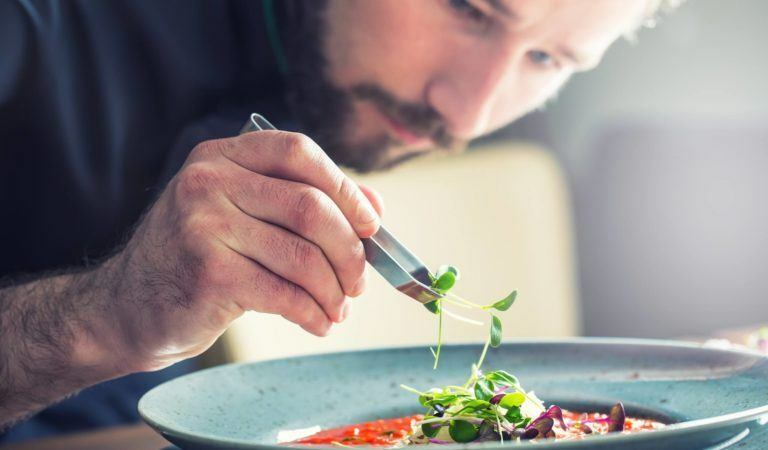 Restaurant industry trends come and go, but seasonality is one food trend you can put your money behind. Get the insight you need into seasonality in the industry and the tactics you need to capitalize. 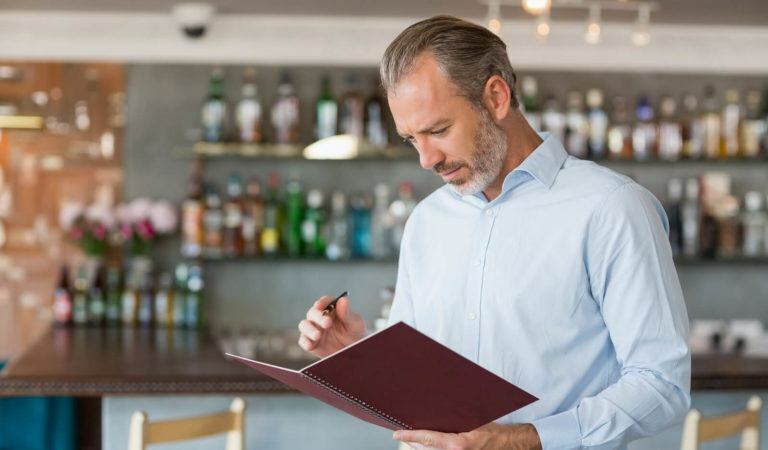 Which Restaurant POS is the Right One for You? 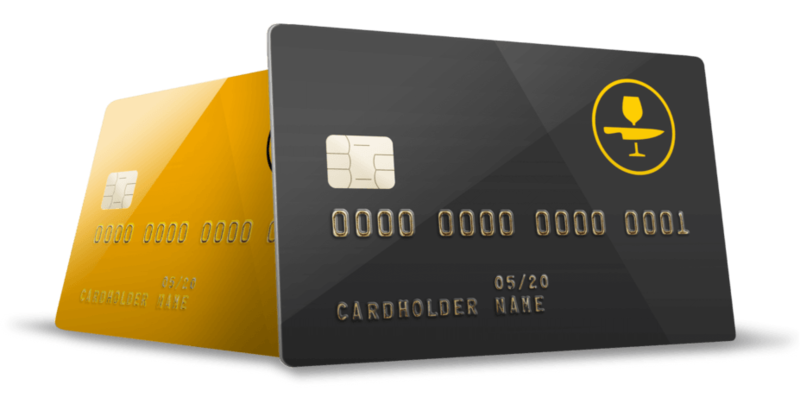 The restaurant pos system is the single most critical piece of technology in any kind of restaurant. 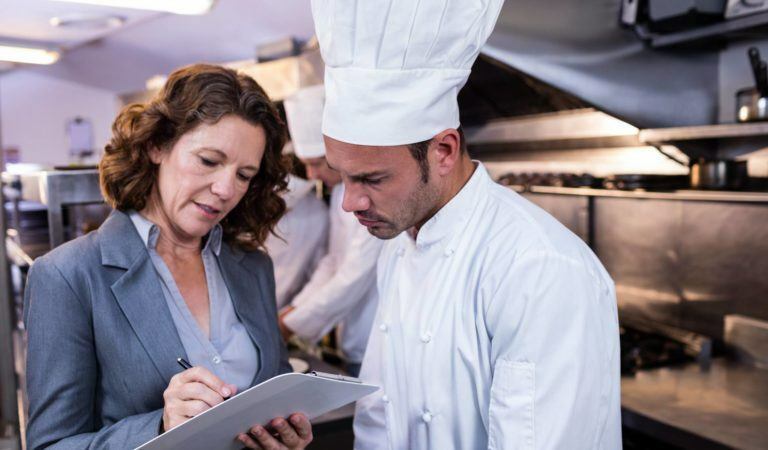 Only 12% of restaurateurs feel that their POS is on the forefront of restaurant tech. Finding one that fits your needs can be a daunting task.